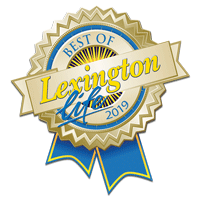 Lexington Barber Shop has been serving Lexington, South Carolina for over 2 decades. We have moved to our NEW location! 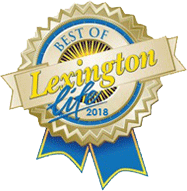 Come see us in the Wildcat Commons next to Lowes Foods, across from Lexington High School. 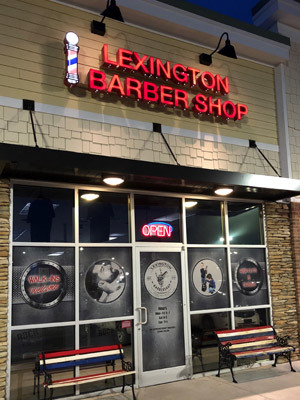 We are the largest Barber Shop in Lexington, South Carolina and specialize in many types of haircuts, from the latest trends to your typical old school cuts. We offer the straight razor shave too.